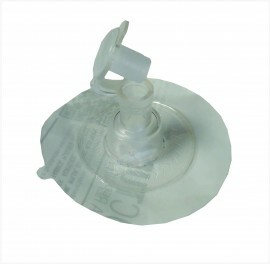 9mm Inflate valve with stopper ball. 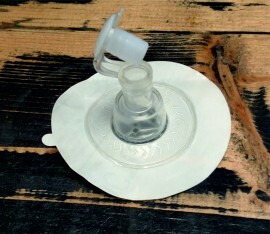 This valve is used as the inflate valve on many kites and some struts. When you take the pump out the ball automatically closes the valve to prevent loss of air. 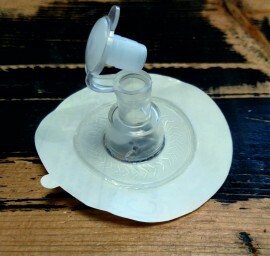 The 9mm is the size of the hole you stick your pump into and the base of the valve is 24mm approximatly at the widest point and designed to go into an approximate hole of 20mm to fit tight (valve is tapered). Due to the tapered valve it fits a wide variety of kites. 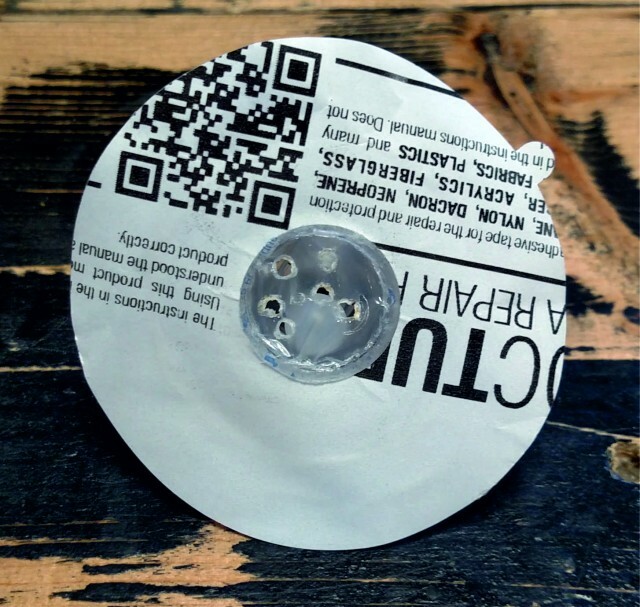 The 9mm Inflate valve is fitted to a 75mm diameter Doctuba ultra tape circle and supplied with alcohol wipe to aid fitting. These valves and Doctuba Ultra tape are the highest quality available and manufactured in EUROPE specially for kite repair. Pack contains 9mm Inflate valve with stopper ball on Doctuba Ultra tape sticky back patch and one alcohol wipe.